Norwood, a charity with homes and flats across London, Hertfordshire and Berkshire, Norwood giving adults with learning disabilities the support they need to choose where they live, is making massive savings by choosing to install P50s across its properties. Adults with learning disabilities can choose between sharing a house with 3-6 people, sharing a flat or living on their own. Norwood’s housing support staff meet the needs of the person or people living in the home or flat. 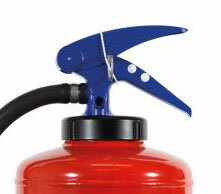 Previously, its traditional extinguishers had to be serviced annually at considerable cost. By eliminating the need for annual visits by a service engineer, the charity is making massive savings. 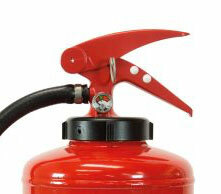 Safelincs has so far provided around 100 of the P50 extinguishers (mostly foam) to Norwood and is rolling out a replacement programme across most of the properties. 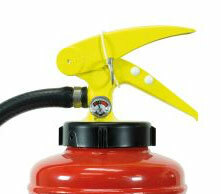 Although P50s are slightly more expensive than conventional extinguishers, Norwood benefits from massive savings by not having to call in service engineers each year. 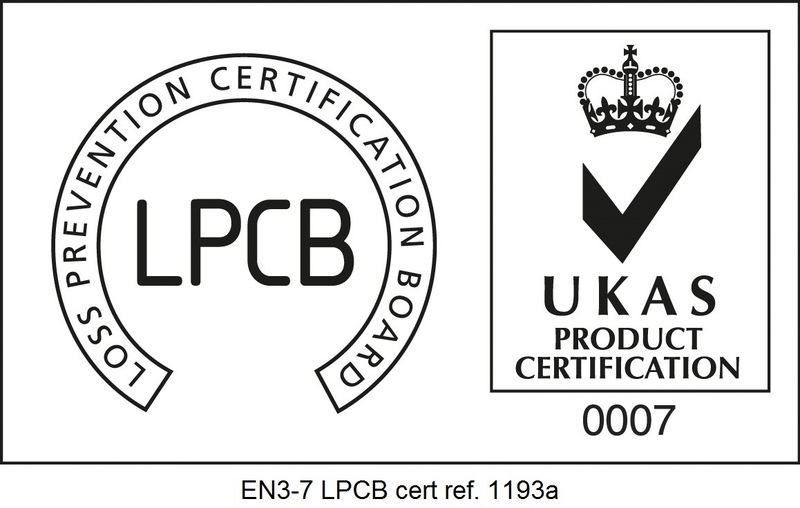 After ten years the units can be refurbished and used for a further ten years. 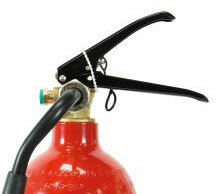 The swap has also eliminated the risk of Norwood staff or residents, although trained, using the wrong type of extinguisher because the P50 is multi-use. 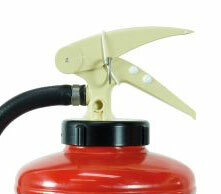 Unlike most foam extinguishers, P50s contains a type of foam that is safe to use on most electrical fires.